Don’t miss the River Towns Ride & Festival! 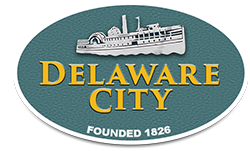 Delaware City is a historic waterfront community that has rich history and great charm. If this is your first time here, we would like to extend our warmest welcome and invite you to take a tour of what our community has to offer.